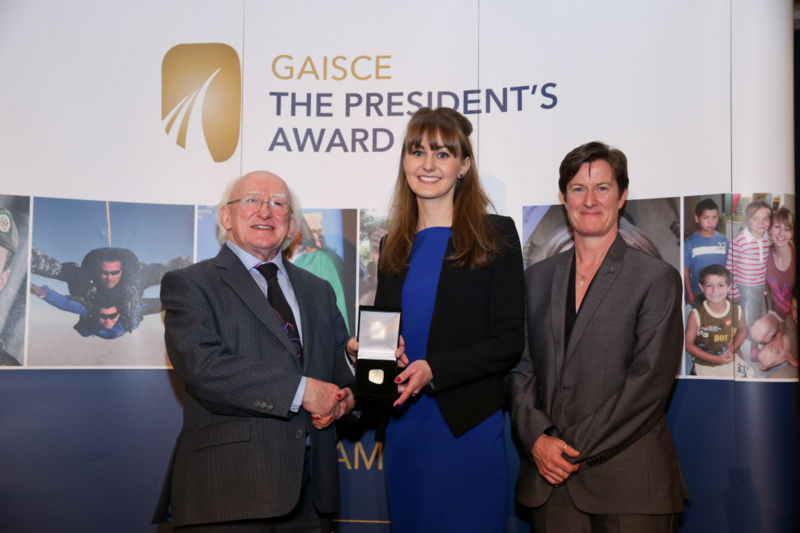 Addressing a gathering celebrating 30 years of Gaisce – the President’s Award – the President said the award recognised and honoured the awardees journey of personal development and generous committment in the service of their community, “a journey which involved great perseverance and the achievement of the testing targets you had set yourselves. television personality and former newscaster, Mary Kennedy. 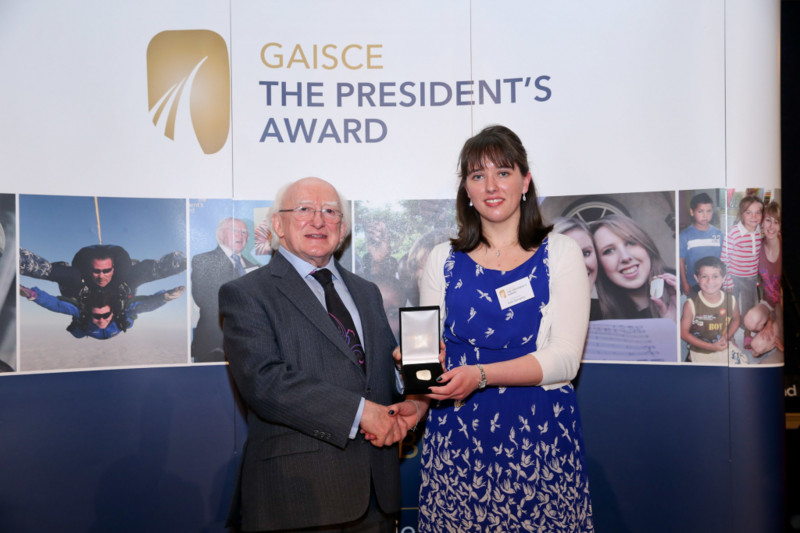 Maria Cawley, St. Attracta’s Community School, Sligo, receiving the president’s gold award for community involvement and residential project: Cholaiste Cholumba Gaeltacht in An Cheatru, Connemara. Julie Patterson. Drum Sligo, being presented with president’s gold award for parish work at Drumcliff and a residential project in Romania – the Smiles Foundation. 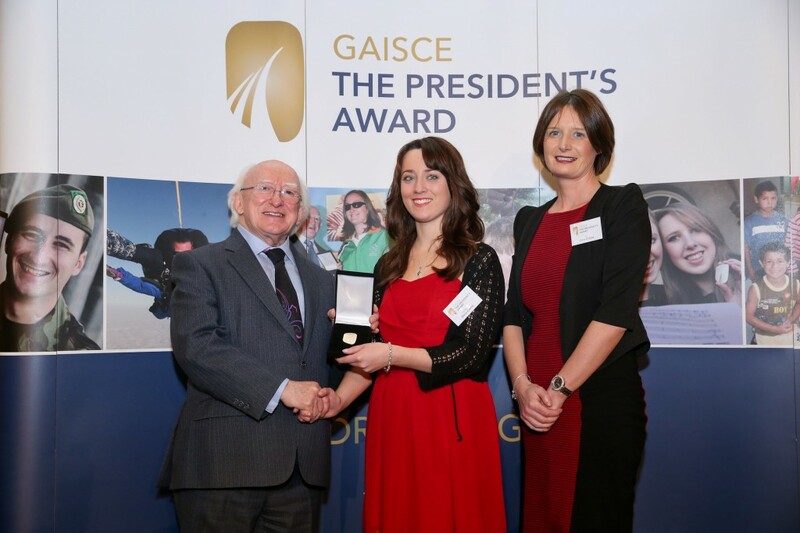 with the president’s Gold award for community involvement in parish and a residential project: Gaeltacht – Inis Meain. 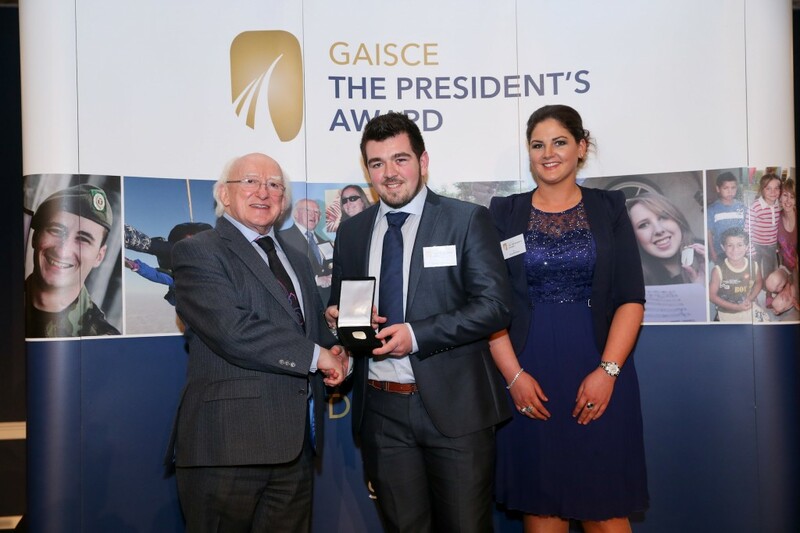 Stephen Loftus, St. Muredach’s College, Ballina, receiving president’s gold award for community involvement in the Order of Malta and residential project: Order of Malta International Pilgrimage to Lourdes. 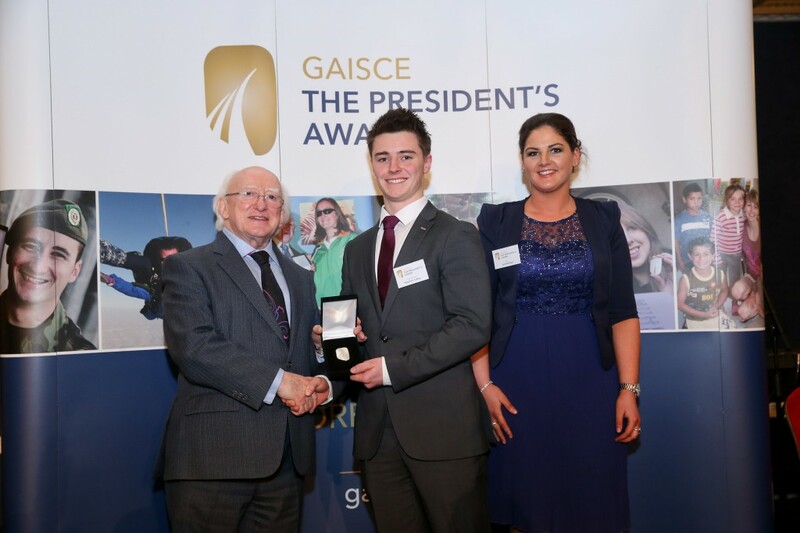 Elthan Preston, St. Muredach’s College, Ballina, receiving president’s gold award for community involvement in Order of Malta and residential project: Order of Malta pilgrimage to Lourdes. Previous PostICSA PRESIDENT SAYS EXPORT DAIRY CALVES OR REDUCE SUCKLER NUMBERSNext PostHSE hiring staff for expanded bed facility in Ballina.